Everyone has a vague idea of how satellites work: They are little machines that float around in space, bouncing data back and forth around the world. Satellites used to be limited to only the space program or for military applications, but they have since become accessible to the regular citizen. Nowadays, people use satellites to find their way around town (Global Positioning Satellite or GPS), to watch their favourite shows (TV-Receive Only or TVRO) or to simply communicate with each other. This last one is the Very Small Aperture Terminal (VSAT) system. It is one of the most common types of satellite equipment accessible to the public and has loads of applications. Despite its silly name, the VSAT system can be summed up in two words: communications satellite. Singtel, a company specialising in VSAT systems, describes it as a type of connectivity channel that works as an alternative to other types of communication. VSAT systems are named after the size of its satellite dish. They measure anywhere between 75 cm to 120 cm and are usually portable. Unlike the dish used in television broadcasts, a type of one-way communication channel, VSATs work both ways. People can enjoy two-way communication without the presence of other types of infrastructure. As such, VSAT is common in remote, rural areas, as well as at sea. 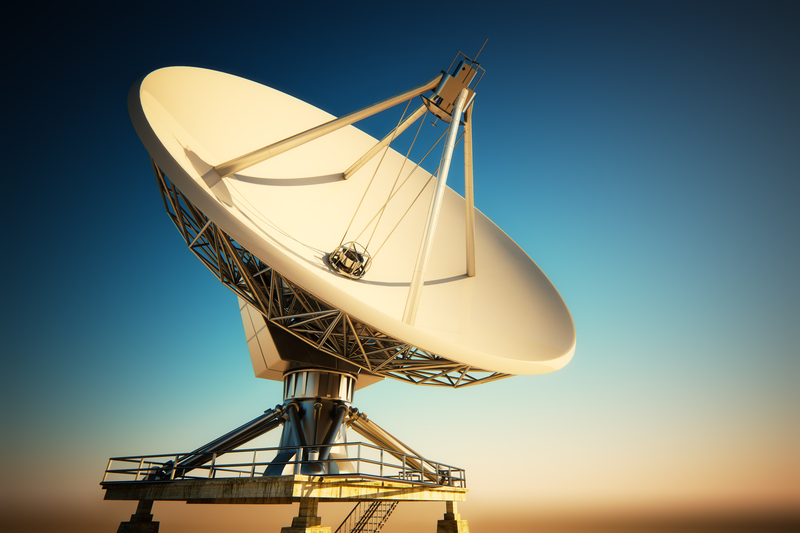 How Does a VSAT System Work? Let us take this hypothetical scenario: You are stuck in the desert, in the middle of nowhere. You have no signal on your phone, there is no internet and you are miles away from the nearest Wi-Fi hotspot. Even your radio does not work, because there is no radio station anywhere. You set up your VSAT system, which looks like a portable satellite dish. This is not unlike the type you see on people’s houses that connect to their television screens. In this scenario, the closest internet connection is in outer space, so your VSAT connects through the nearest satellite. You connect your device to your VSAT system and voila! You now have internet. Yes, it is possible that you find yourself in a situation so remote that the nearest internet connection is floating around in outer space. That is why VSAT is the best option for these scenarios.